Flowmech's hydraulic power pack and hydraulic power pack unit are designed taking in view the fast growing requirement for low cost, reliability, flexibility and other trends prevailing in the market. 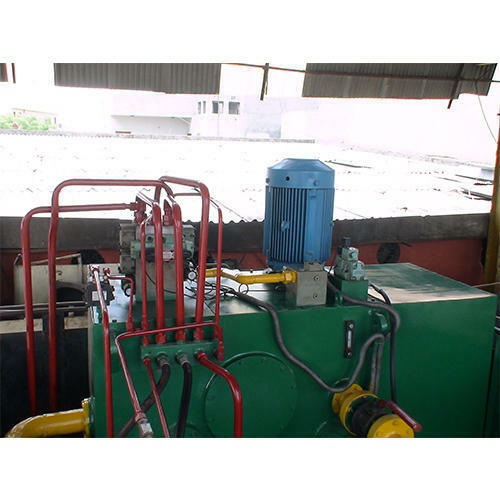 It can be met by permutations of the various size of the motors, tanks, pumps etc. All power pack unit will be used standard make as Vickers, Yuken, Rexroth, Polyhydron etc.